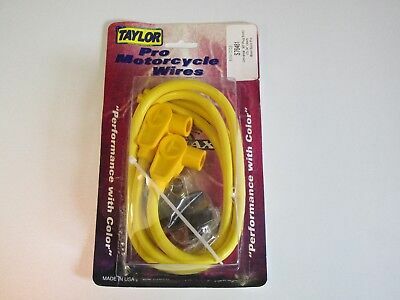 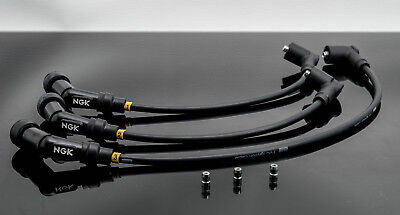 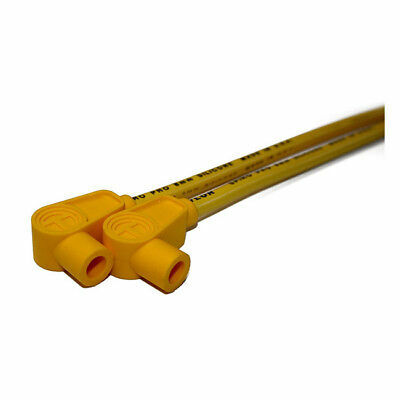 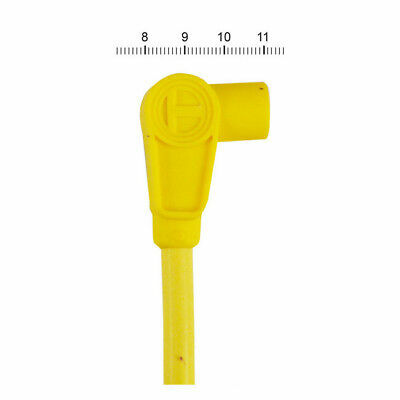 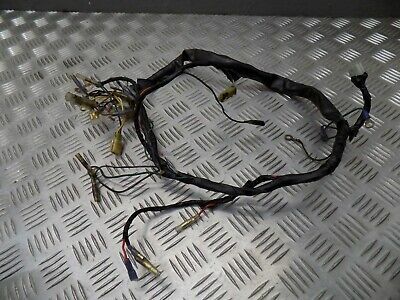 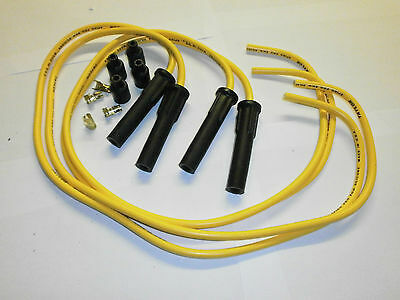 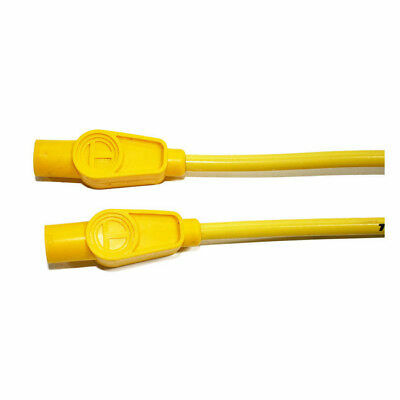 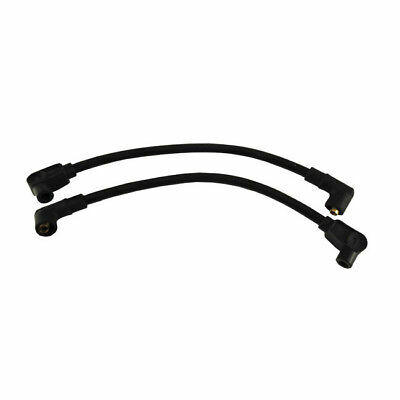 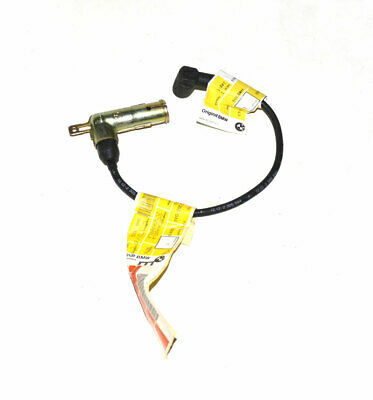 SUZUKI Bandit gsf600 TAYLOR yellow ignition leads & moulded long plug caps. 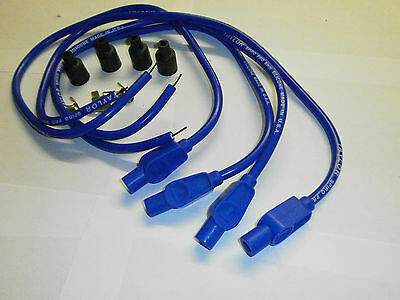 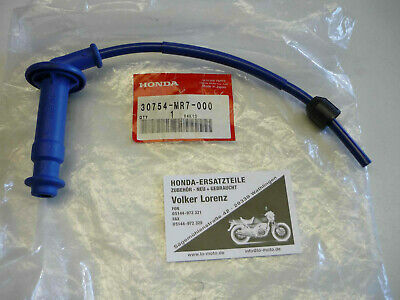 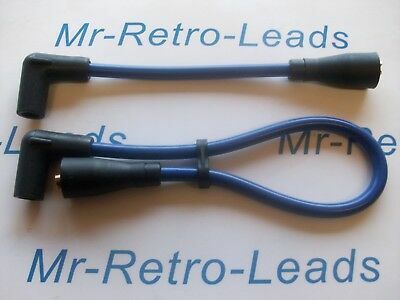 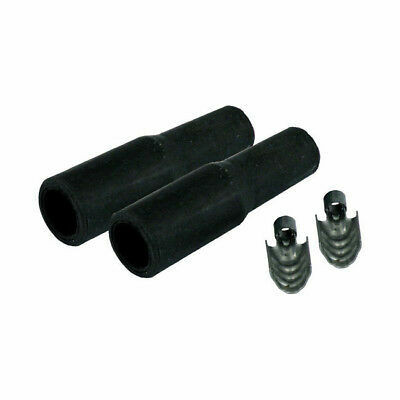 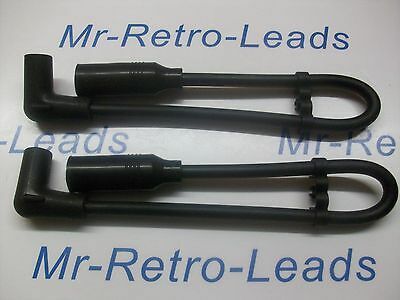 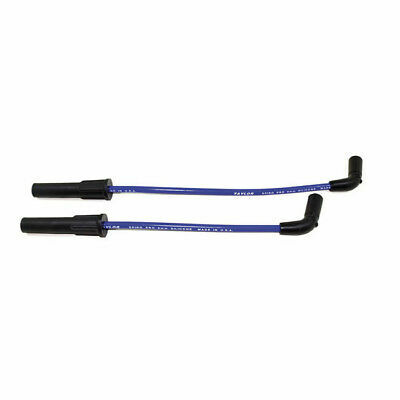 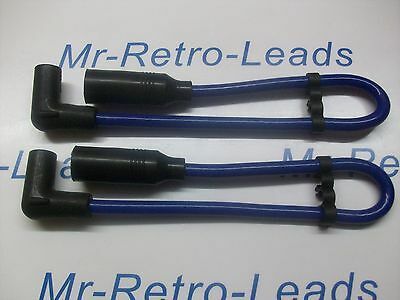 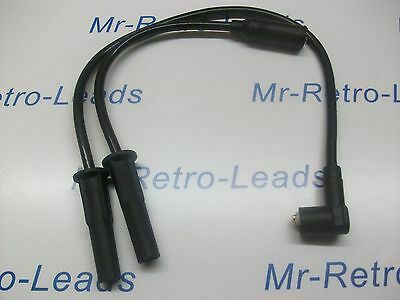 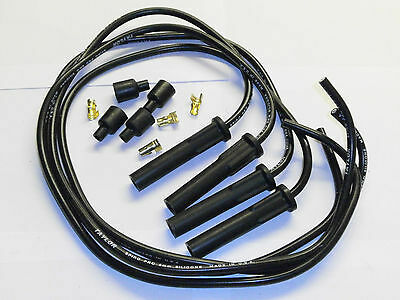 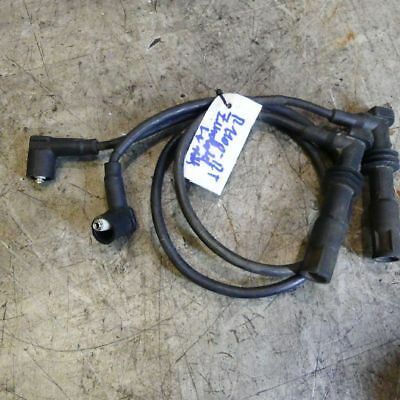 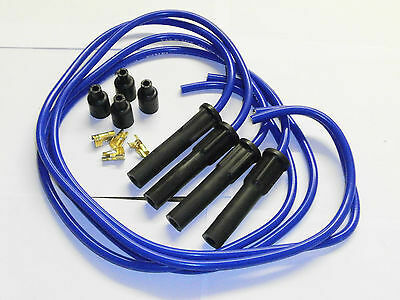 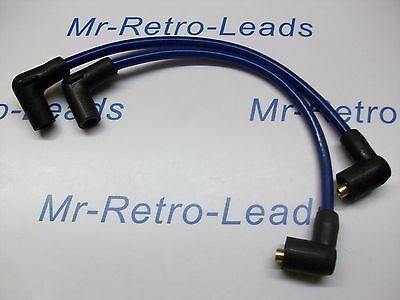 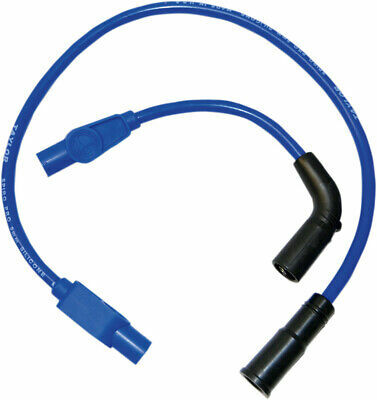 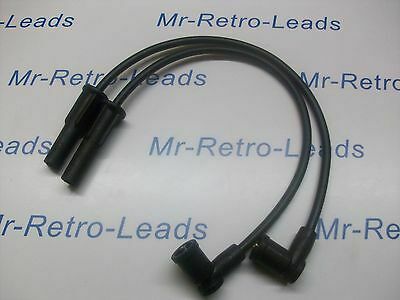 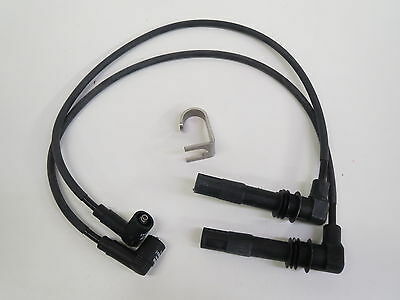 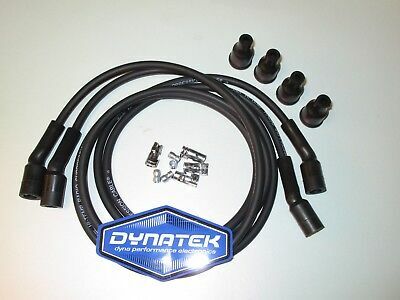 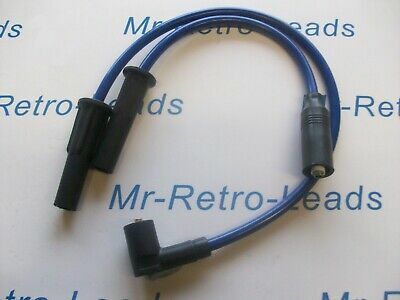 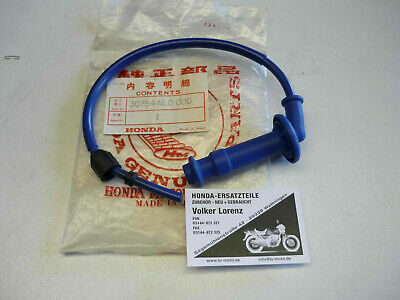 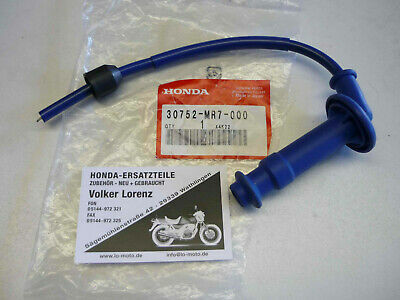 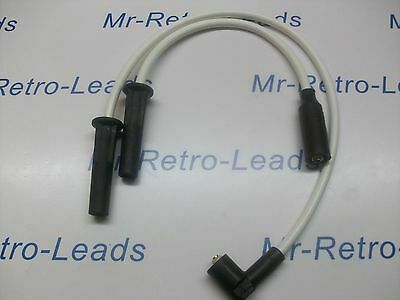 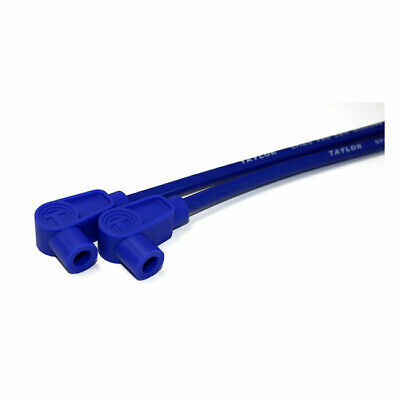 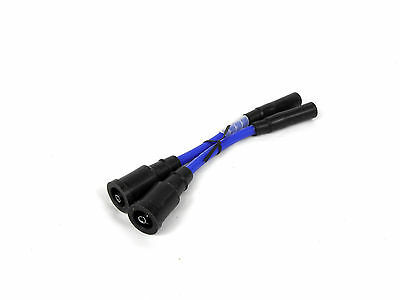 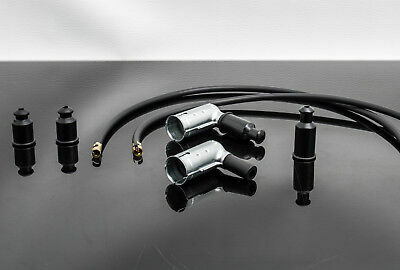 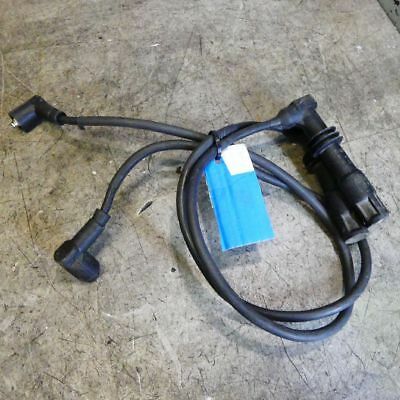 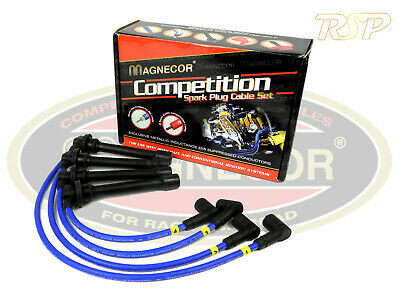 Yamaha Xjr1300 Taylor Blue Ignition Leads & Colour Moulded Plug Caps. 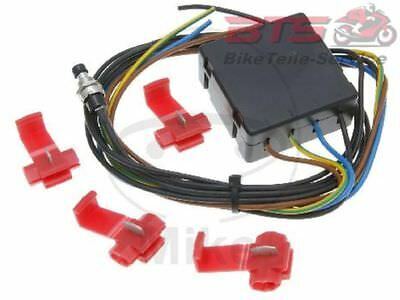 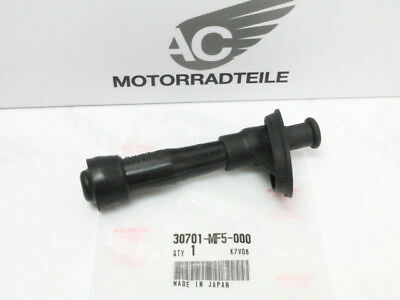 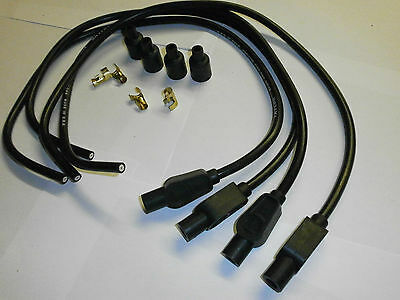 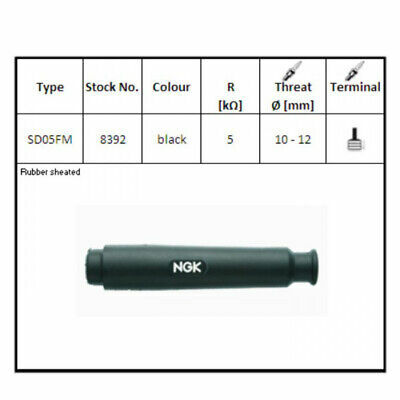 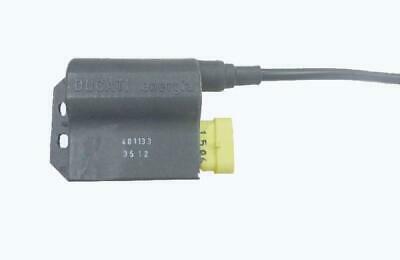 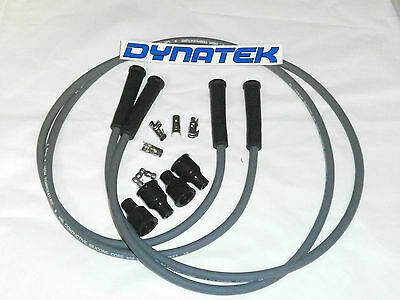 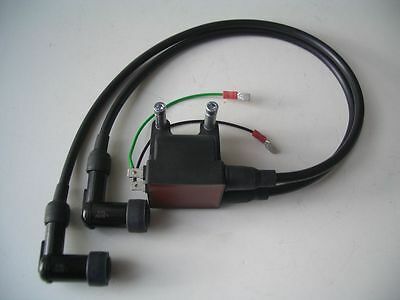 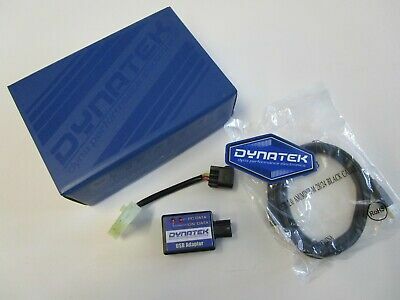 Suzuki GSX1100 Dyna 2000 Programmer Kit. 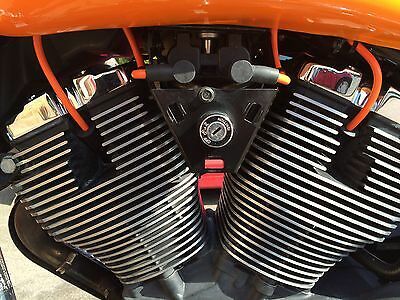 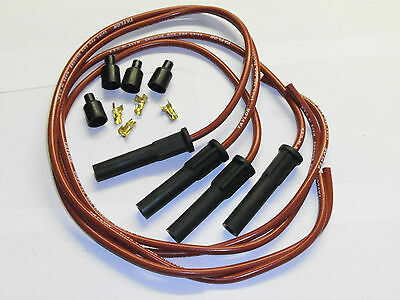 Yamaha air cooled 4 cylinder Taylor ignition leads and caps in red. 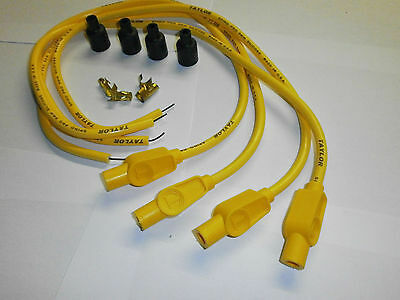 Yamaha air cooled 4 cylinder Taylor ignition leads and caps in yellow. 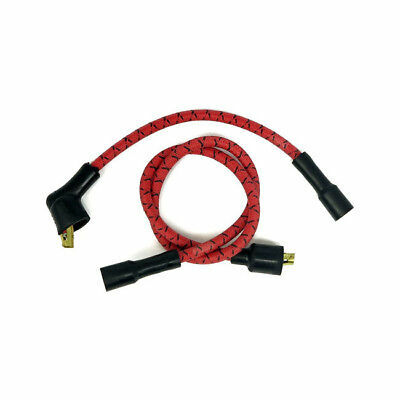 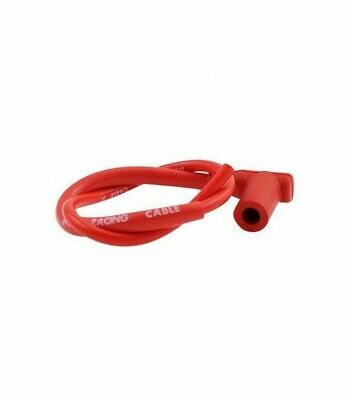 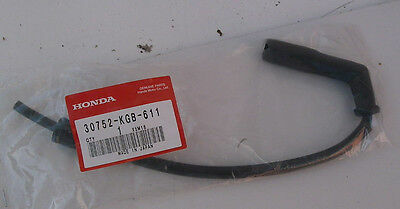 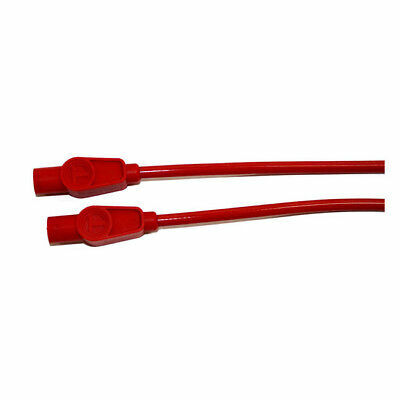 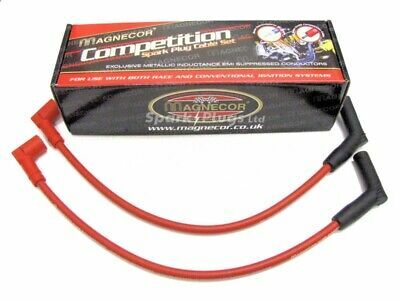 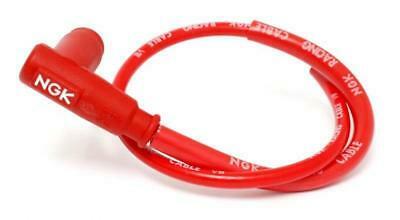 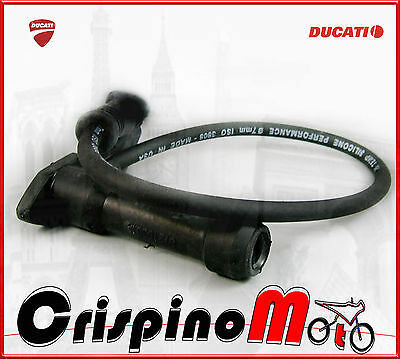 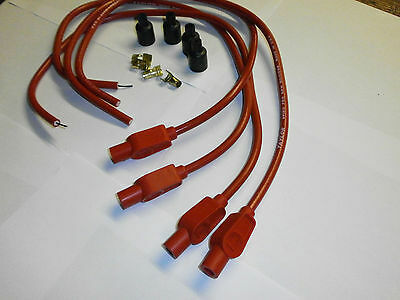 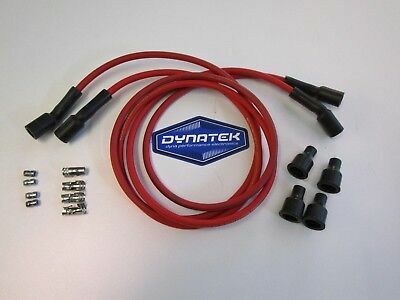 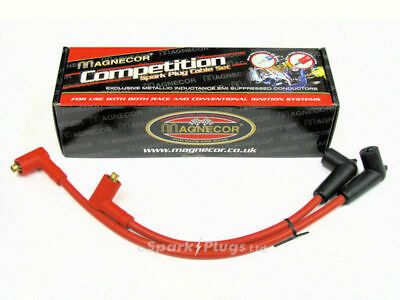 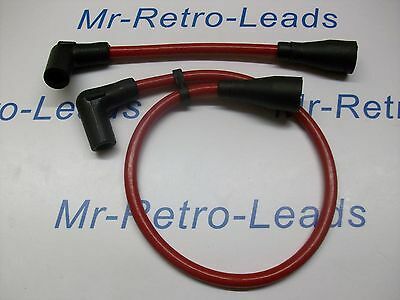 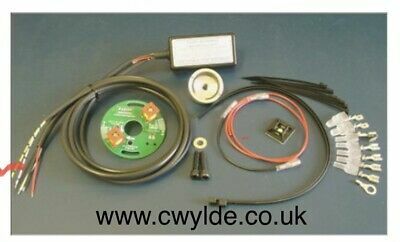 Honda Cb900 Fz Fa F2C Taylor Red Ignition Leads & Colour Moulded Plug Caps. 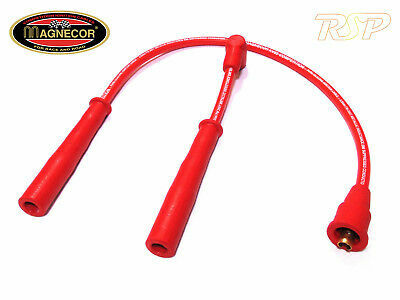 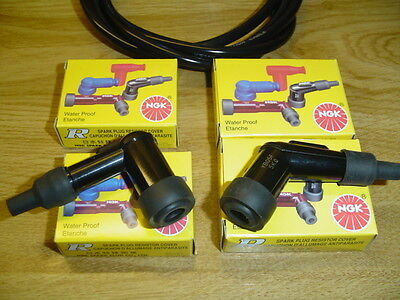 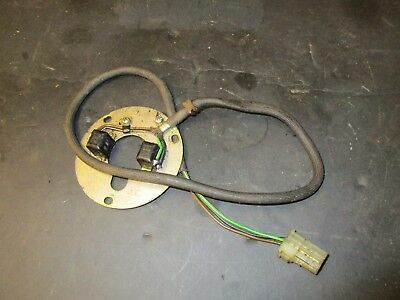 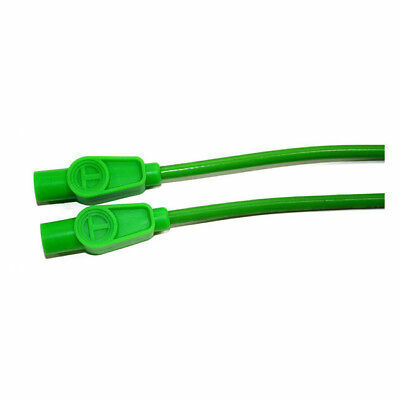 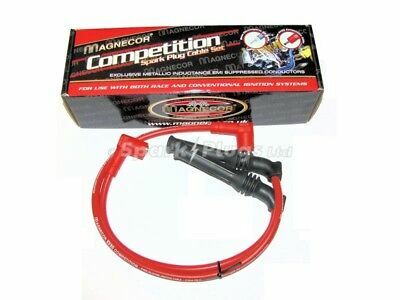 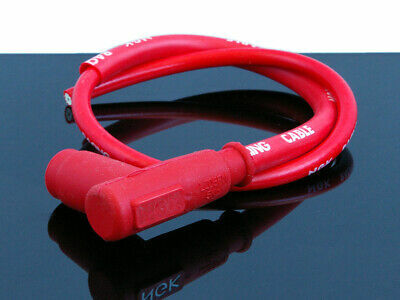 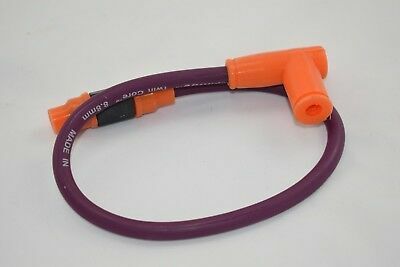 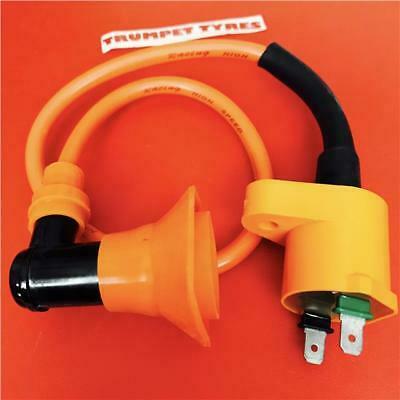 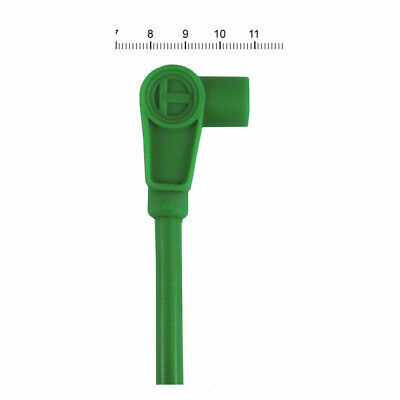 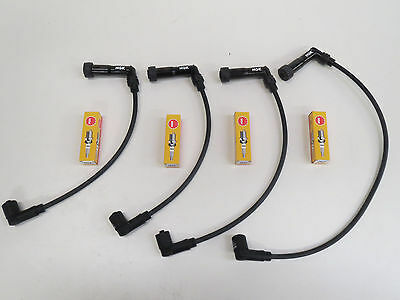 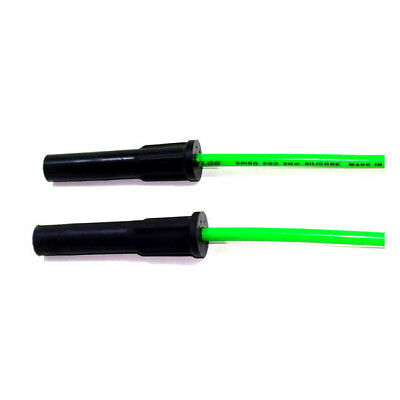 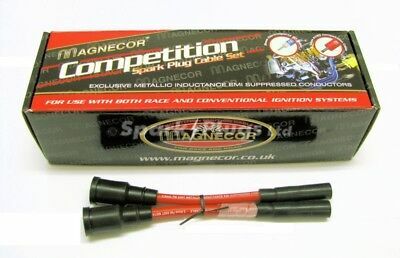 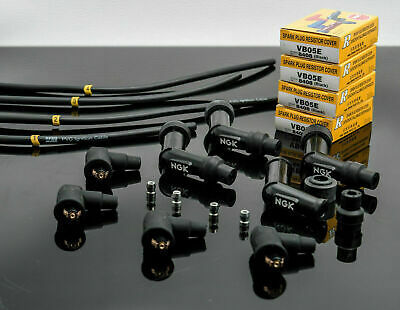 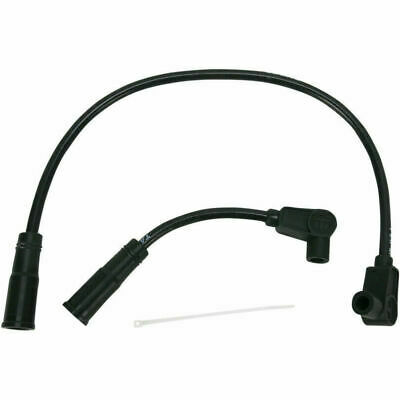 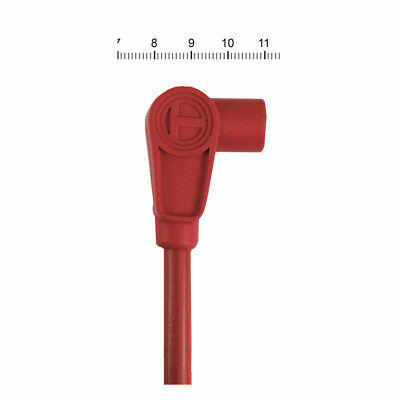 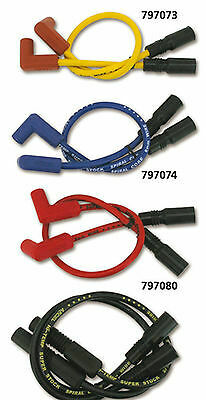 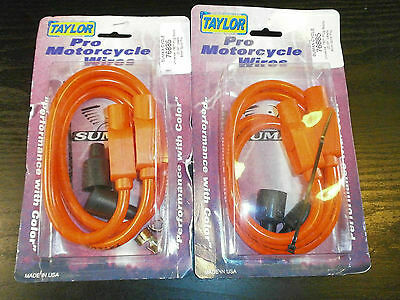 Suzuki Gsx1100 Efe Taylor Hot Orange Ignition Leads & Colour Moulded Plug Caps. 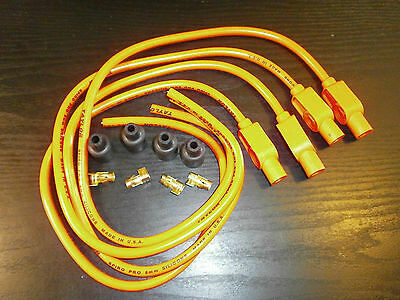 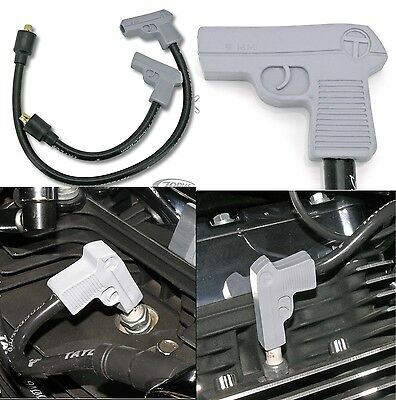 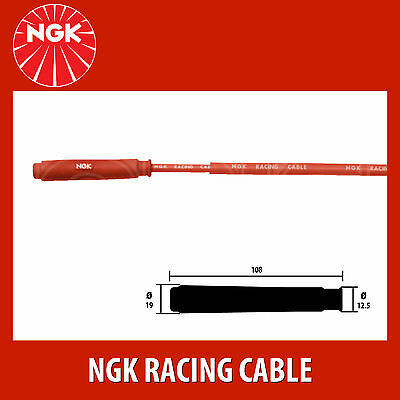 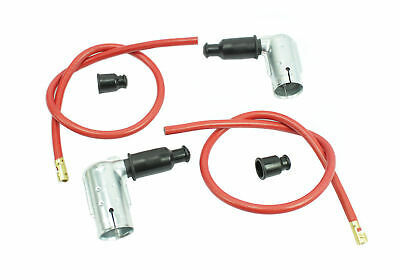 Kawasaki Gpz750 Taylor Hot Orange Ignition Leads & Colour Moulded Plug Caps. 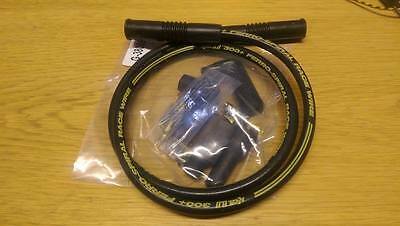 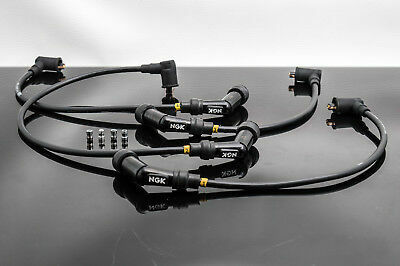 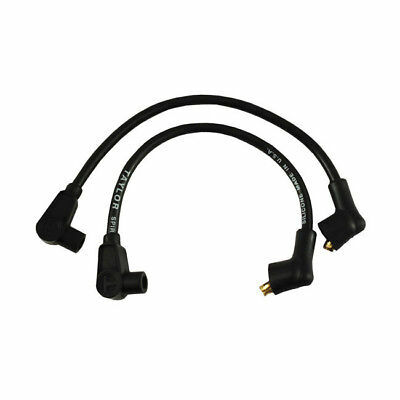 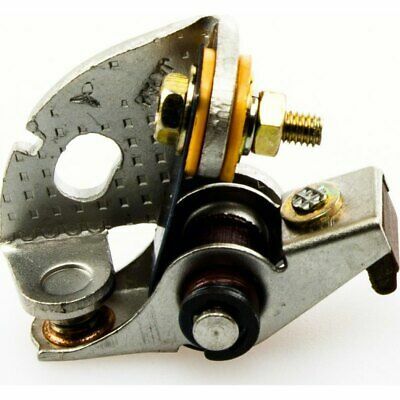 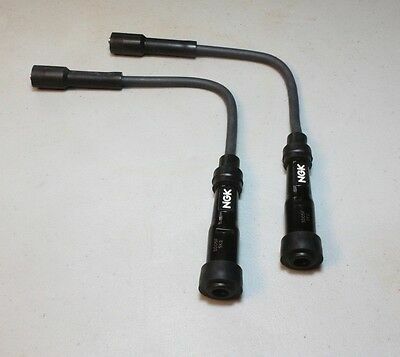 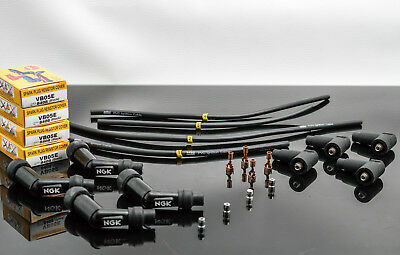 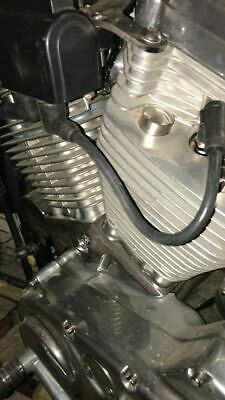 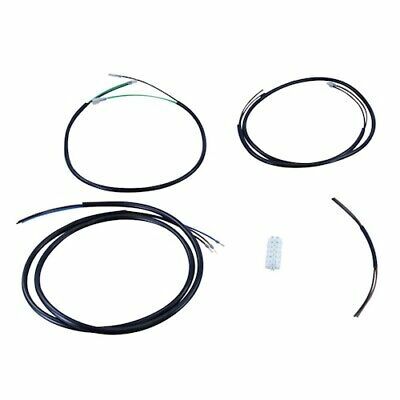 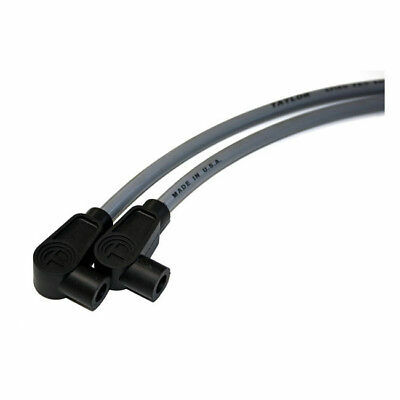 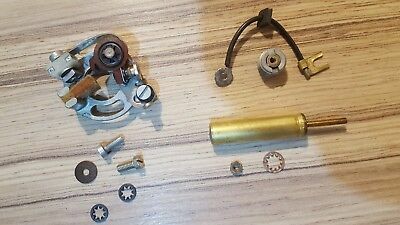 Bonnie T100 Thruxton Speedmaster America HT Leads Spark Plug Leads "Efi Models"